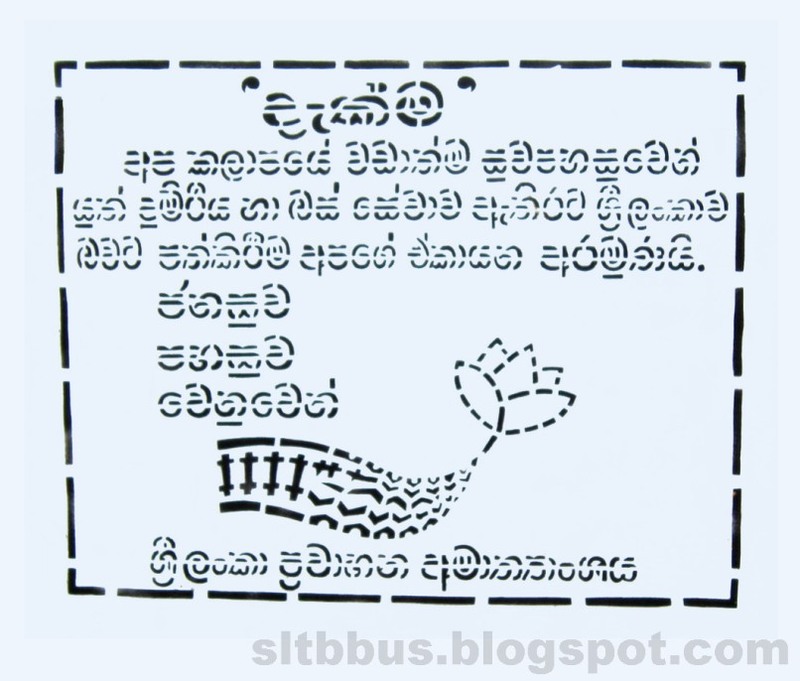 This photo was taken on March 18, 2016 in Kandy, Central, LK, using a Canon IXUS 210. 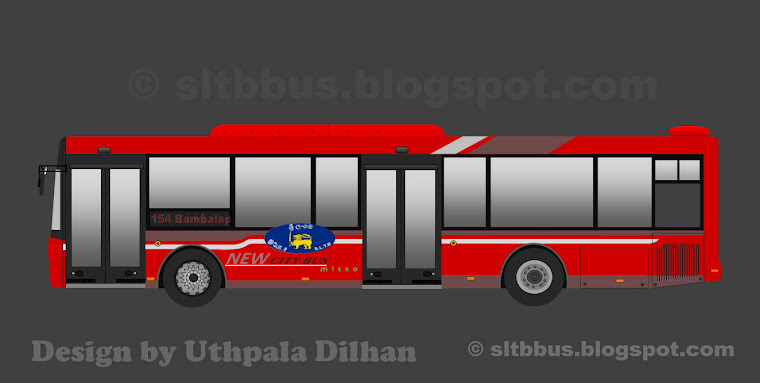 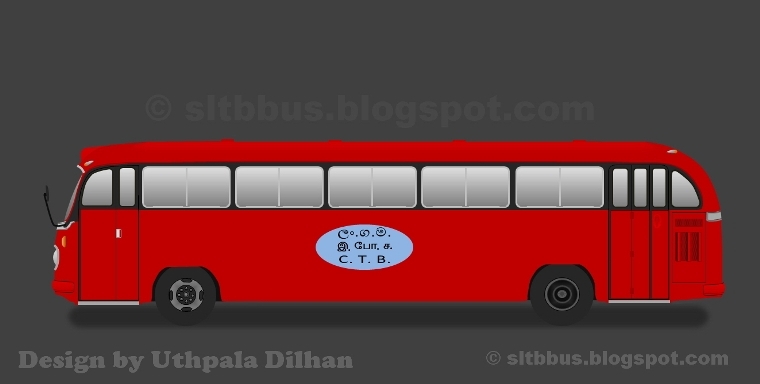 Sri Lanka Transport Board (SLTB) Kandy south depot TATA 1510 ruby bodied bus (KS 41 / 63-4500) in Kandy. 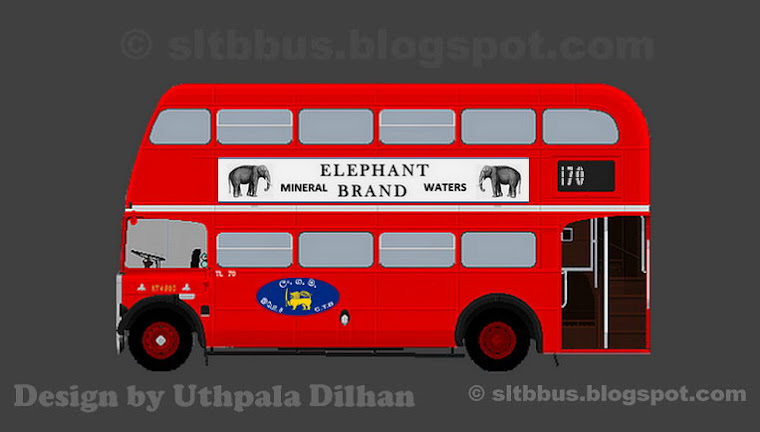 Playing on a local route from Udaperadeniya -- ශ්‍රී ලංකා ගමනාගමන මණ්ඩලයේ මහනුවර දකුණ ඩිපෝවට අයත් ටාටා 1510 වර්ගයේ බස් රථයක් මහනුවර දී. 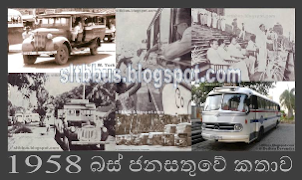 2000 වසරේ ශ්‍රී ලංගම හා එකතු වී ඇති මෙම බස් සම්පුර්ණයෙන්ම ඉන්දියාවෙන් ආනයනය කර ඇති අතර බඳ රුබී කෝච් සමාගමේ නිෂ්පාදිතය. 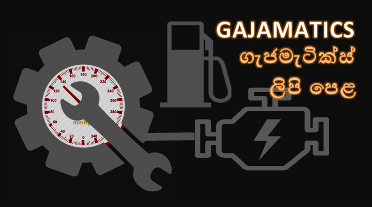 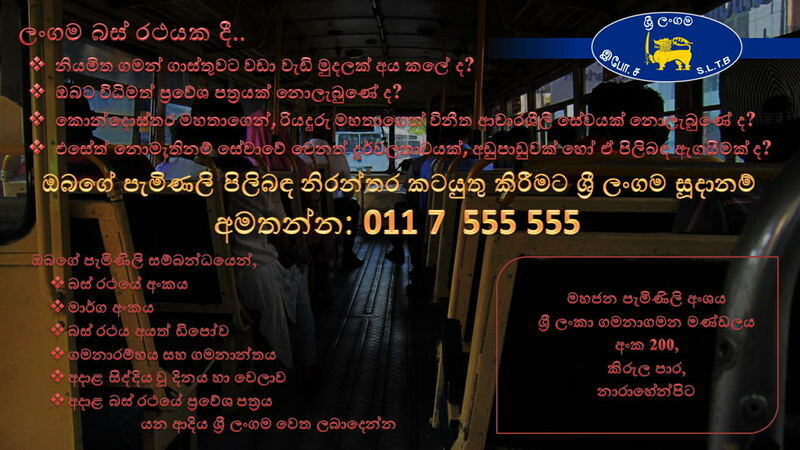 රථය උඩපෙරාදෙණිය සිට මහනුවර බලා ධාවනය වන අවස්ථාවකි.